"Who Else Wants To Make $20 Per Sale Promoting A Proven Product Using Copy-And-Paste Marketing Tools?" 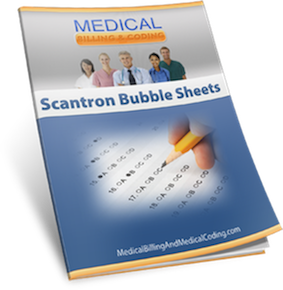 Do you have a site related to medical billing and coding? Would you like to finally promote a product that sells itself? Did you know that this product will earn you more than Google Adsense, or generating CPA leads, alone? 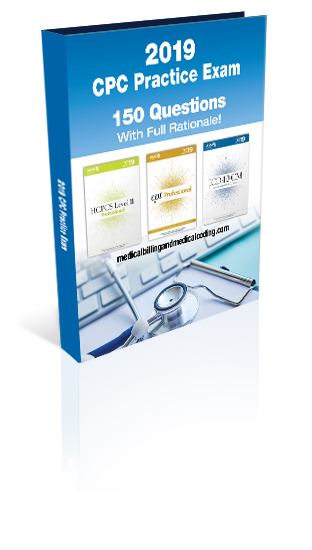 Our CPC Practice Exam is getting a very high conversion rate from this niche, as the visitors are mainly students who all need to pass this specific medical coding exam at the end of their studies. The product (a practice exam pdf bundle with study guide) is selling for $37 and with 60% you will make around $20 per sale. The exact amount varies a bit depending on if the customer pays with debit card, credit card or paypal. But it's within a few pennies of $20 per sale. Step 1: Register a free account with Clickbank. Click here to register a Clickbank account now! Step 2: Create your affiliate link. Change the "YOURAFFID" to your Clickbank account name in this link: http://YOURAFFID.cpcprexam.hop.clickbank.net. Each time someone buys through this link you will earn a commission. Step 3: Buy this product. Seriously, in order to write a quality and unique review you need to know the product form A to Z. You will make so much more money promoting it that this small investment will mean nothing. Step 4: Start the promotion! Use some of the marketing tools included below and start making your first affiliate commissions today! Take action! Step 5: Need some coaching? I'm here for you, your success is my success. If you have any questions on this product and how to sell it, don't hesitate to contact me through the contact form. 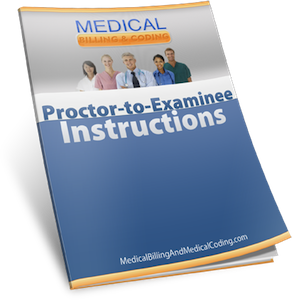 What is your ad's position for "medical coding exam"? If it's in position 4 you should raise your bid to get it to position 2 or 3. Then track the results from that, and see how it affects your earnings. Increasing your bid should lead to improve your ad's position should lead to more traffic and more earnings. Your ROI as a percentage of what you spend may go down slightly, but your overall earnings should go up. If this is the case (and you won't know until you alter your bid a bit, Google won't tell you) you're not going to see any significant increase in ad position or traffic by raising your bid unless you raise it above your competitors. But you could safely lower your bid to $0.30 and still be number 4, and get the same amount of traffic that you did at $0.80. Add a few more text ads to the ad group. It's weird sometimes how a single word can increase click-through rates like you wouldn't believe. And with high click-through rates (CTR) you'll actually end up paying less per click than your competitors! Google will automatically pick the ads that are generating the best response for you, so make sure to continually add more ads to split test between. If you're not yet earning a bundle online (or even if you are, actually) I recommend you try the Affiliate Masters Course. It's got one of the best PDFs on affiliate training available today - and it's free :). 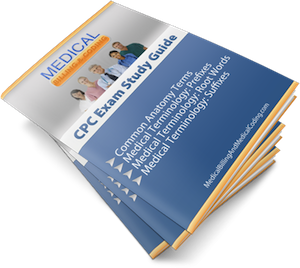 Write a review of the CPC Practice Exam, letting people know how great it is. Include your affiliate link at the end of the review. Post your review to free sites such as GoArticles.com and EzineArticles.com. Create a free blog at sites such as Blogger.com, and post your review of the CPC Practice Exam, including your affiliate link. Then "ping" your blog at a site such as Pingomatic.com, so it gets picked up quickly by search engines. Join popular forums and make frequent contributions to popular threads there. Be sure to go into your forum profile and edit your "signature". Make a signature that includes your CPC Practice Exam affiliate link, or a link to your own "review" website. That way, every time you make a post, anyone who sees it will see your signature and potentially click on your affiliate link. 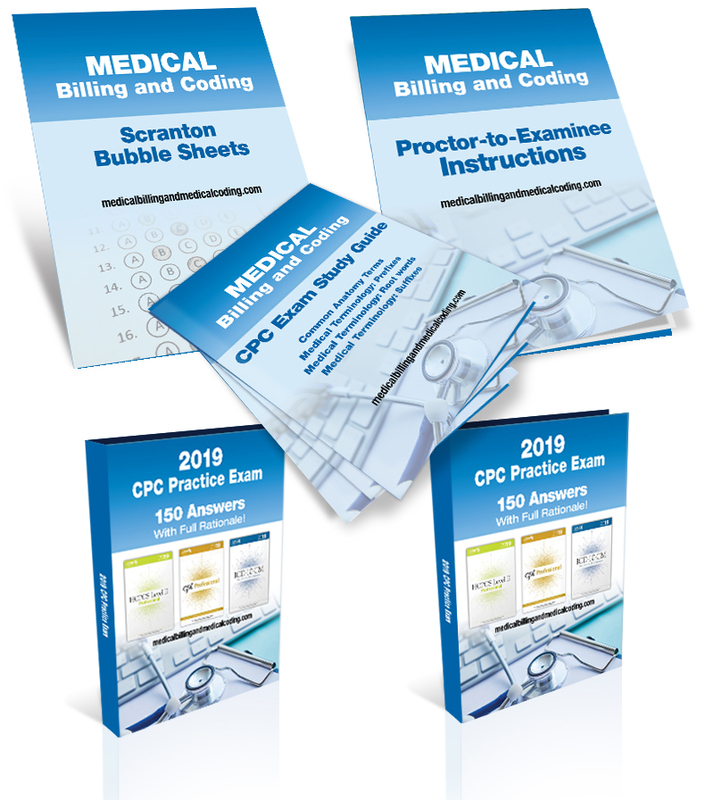 Once every few weeks post a press release at PRweb.com, in which you include your favorable review of the CPC Practice Exam, along with your affiliate link. If you pay them $80, they will guarantee that your press release is picked up by all major search engines, potentially sending you thousands of visitors.